'We went into the foyer to sign autographs. Well, I signed - Alex produced an ink pad and stamp marked "A Higgins". "Sorry, bade," he said between the thump of prints for 150 crestfallen fans, "I'm only stamping tonight." JOHN VIRGO There is a tribute book to be written about the nicest man in snooker - but this isn't it. Whatever else he was, Alexander Gordon Higgins wasn't nice. Unpredictable, wild, demonic and obsessive for certain. 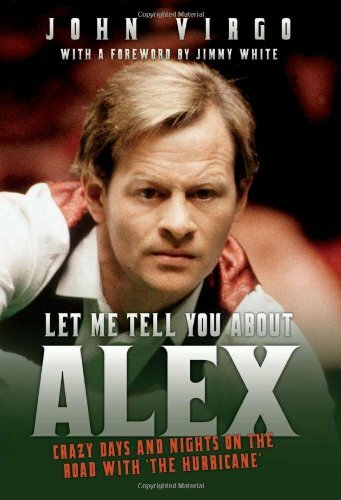 An unstoppable force who single-handedly transformed snooker from a niche sport into a gripping phenomenon. John Virgo is a former top snooker professional. In 1979 he reached the semi-finals of the Embassy World Snooker Championship and later that year became the UK champion. 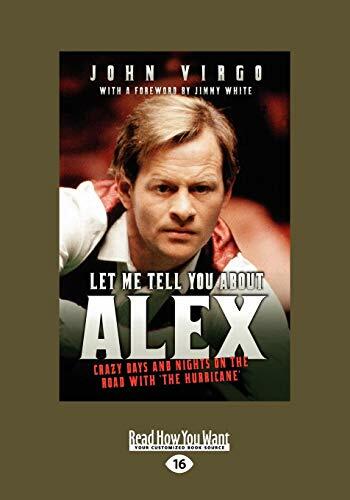 John was a well-respected board member of the World Snooker Association where he served for two years as chairman during the Alex Higgins years. 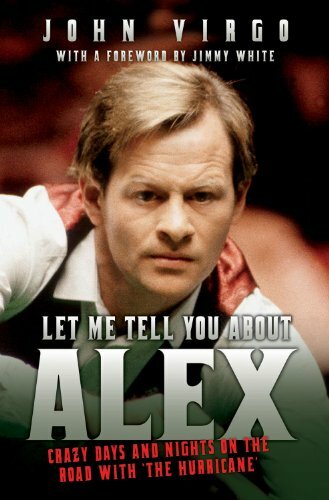 John is a BBC snooker commentator and during the 1990s was the co-star of the BBC's Big Break.